ON THE FIRST ATTEMPT ! If you don’t pass, our course is FREE. We will refund your money! That is how confident we are in our program. 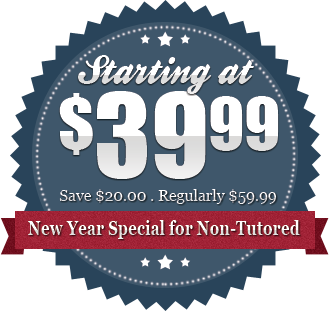 CRASH COURSE Real Estate Exam Prep offers comprehensive exam preparation for the real estate exams in all states. Our training course is especially unique because it accommodates people whose lives will not allow them to attend traditional school classroom sessions. Approximately 70% flunk on the 1st attempt. WE GUARANTEE PASSING ON THE FIRST ATTEMPT! © 2019 Real Estate Exam Prep. All Rights Reserved.